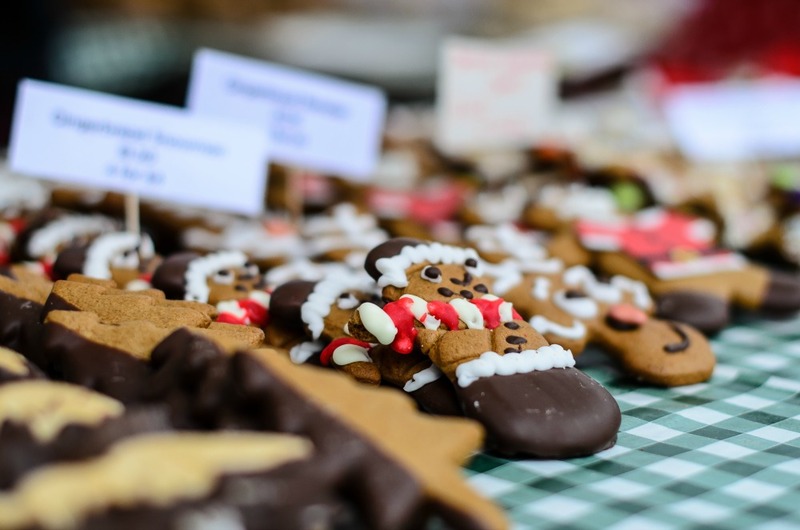 Our tinsel-strewn Christmas special and very last market of 2016 takes place THIS SATURDAY 17th December 2016, 12-8pm. Find us on the Levenshulme train station car park, M19 3AB. This year has absolutely flown by, and it’s finally time. Our very first 8 HOUR market, running through the daylight hours and into the evening – also, it covers two mealtimes so you get to EAT TWICE. 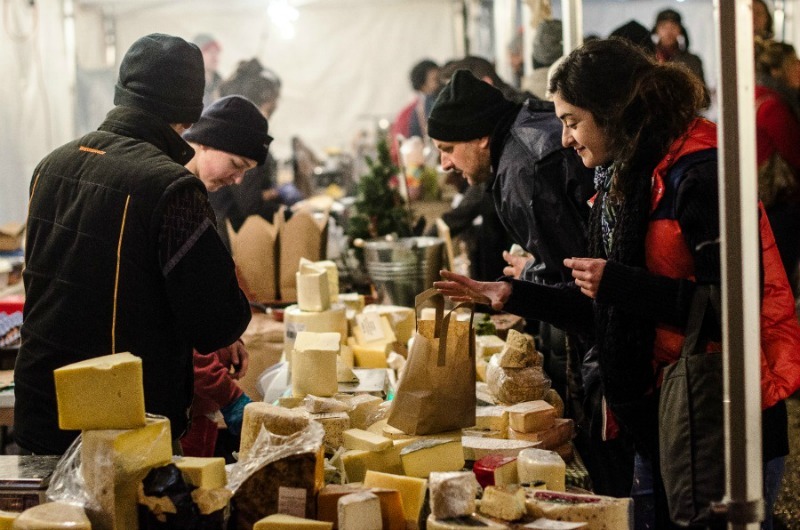 Make a date with our day-to-night Christmas special from 12-8pm to snap up some gorgeous handmade gifts from local makers and to chow down on some properly delicious street food. We’ve got brownies, boozy hot chocolates, mulled cider, loads of sparkly lights and everything you need to get reet good and Christmassy. It’s a festive fest, topped off with lashings of those feel-good vibes you only find in our wonderful Levenshulme community. PLUS, the adorable carol singers from St Mary’s RC Primary School will be stopping by in the daytime to show off their pipes, and the evening’s entertainment will be provided by local singing group Levy Chorus – performing foreign language carols and alternative Christmas tunes. CHRISTMAAAAAASSSS!